TEN weeks in hospital, multiple broken bones and a slow recovery is what Chinchilla care worker Kerry Ann Bungard is dealing with. Mrs Bungard was airlifted to the Princess Alexandra Hospital after a three-vehicle traffic accident in June. In the aftermath of the crash, Mrs Bungard is focused on two strangers who helped her through the ordeal. "They were very very calming and kept me in a relaxed state," she said. "They each held one of my hands and caressed my hands until helped arrived. "They were just absolutely marvellous, the way they helped me." 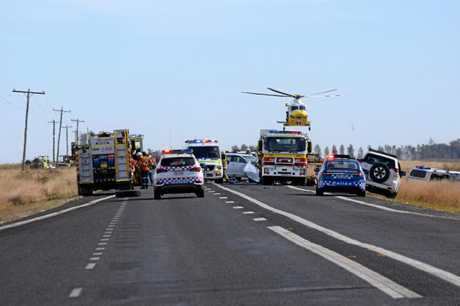 The crash shut the Warrego Highway for five hours, 10km west of Dalby. One car allegedly crossed onto the wrong side of the road and clipped a truck. The car then spun out of control into Mrs Bungard's vehicle. 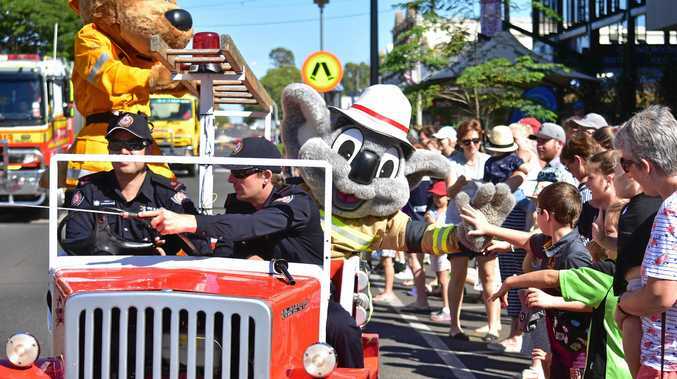 The driver of the car was airlifted to a Brisbane hospital, while the passenger in Mrs Bungard's vehicle suffered minor injuries. Dalby police are still investigating the accident. 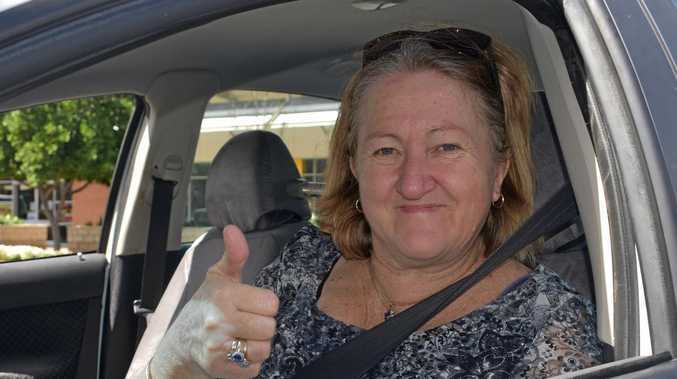 After being knocked off the road, Mrs Bungard said a pair of workers from QGC rushed to her aid, and without them the situation would have been a lot worse. "If they had not have been there I would have gone into shock," she said. "If I knew who who they were I would give them a big hug. "They were really great people and there should be more of them in this world." Mrs Bungard had both of her legs broken in the accident. Her right leg has been operated on three times and she broke six ribs. She had other internal injuries, but said all she wanted to do now was thank the people who had helped her since the crash. "The hospital staff at the PA Hospital in Brisbane were fantastic," she said. "Especially those in the ICU (Intensive Care Unit) because I didn't know what was going on for six days." Mrs Bungard said she had a long way to go until she fully recovered, saying the broken ribs were the most painful injuries. She said she was thankful to finally be out of hospital, and said her family, had been essential in her recovery.